Unlocking iPhone 4 by code is the easiest and fastest way to make your device network free. It doesn't interfere in your system or change it in any way so even after using our code, you don't loose your warranty. In order to receive a network unlock code for your iPhone 4 you need to provide IMEI number (15 digits unique number). It can be found by dialing *#06# as a phone number, as well as by checking in the phone settings of your device. For unlock iPhone 4 following options are available. If you don't know which option use for unlock your phone, please contact us. We will help you choose the right product for your phone. How to unlock iPhone 4 ? Network unlock for an iPhone 4 doesnt use a code or unlocking sequence. The device is remotely unlocked on Apple servers. There are two types of instructions for iPhone 4.
iPhone 4 is ready to work in any network. iPhone 4 is now network free. How to check if my iPhone 4 is unlocked ? The easiest way to check if iPhone 4 is permanently unlocked is by inserting a different simcard (from different networks). If iPhone 4 comes from AT&T network and you insert Sprint carrier sim card and a message "iPhone has a simcard from a different network" or "incorrect simcard inserted" appears on LCD it means that the device is network blocked. However if the device has a signal and you can make calls or send text messages iPhone 4 is unlocked. If you dont have a simcard from a different network or you don't know the original network, you can use this service which helps you check your iPhone carrier and country check for iPhone 4.
iPhone 4 can be permanently unlocked by adding the IMEI number to its producer's database. 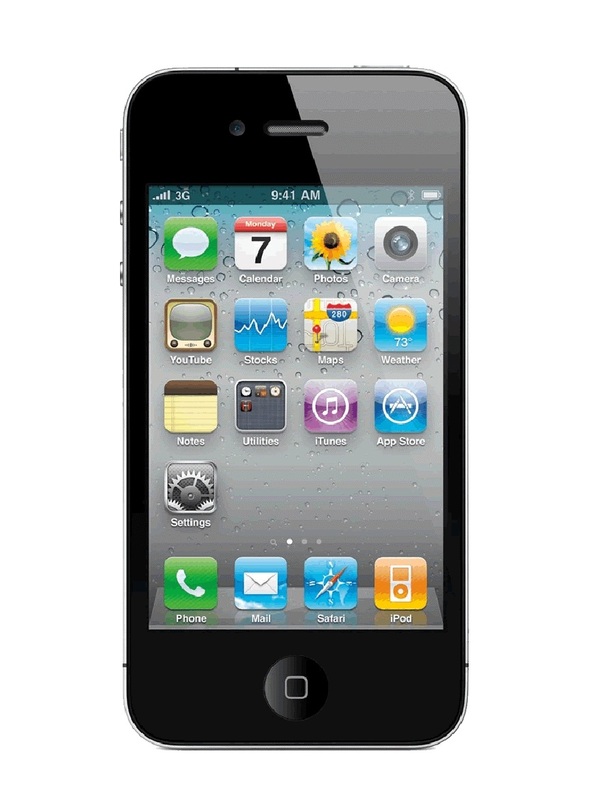 In order to unlock iPhone 4 to work in any network, you must choose the network in which the device works. Use this link to check the current list of supported networks Supported iPhone 4 networks. Find my iPhone (FMI) is a function that stops other people from using your iPhone 4 when it gets lost or stolen. Free FMI check for iPhone 4. In order to check thet status on your iPhone 4 you need to enter your IMEI number. Blacklist is a special type of database which includes all iPhone 4 which has been reported as lost, stolen or bills have not been paid. In order to check the BLACKLIST status for iPhone 4 for free, you can use the following link. iPhone 4 free BLACKLIST check. To check the status of BLACKLIST you need to provide the IMEI number of your iPhone 4.